One of the quickest upgrades to make in any space is installing new lighting fixtures. This is a sure way to improve the ambiance and change the look of a room. Plus, it’s easy to control how dramatic the change is. There are so many gorgeous light fixtures out there it can be easy to get carried away when searching for a new one. As with so many aspects of interior decorating, a little planning goes a long way. We’ve pulled together a lighting guide to help you choose the types of fixtures — and bulbs — that meet your needs and have the look you want. Before you start looking for lighting, you need to assess the space and determine what the illumination needs are. It boils down to how you use the space, what kind of mood you want to create and how much light you want. Even if a room with plentiful natural light needs the proper lighting to be functional after dark. The ways in which the room is used will dictate the types of fixtures needed, and after that, the styling is purely up to individual tastes. That said, we have one word to keep in mind, no matter what the kind of lighting: dimmers! Proper lighting is not a “one and done” purchase. If you’ve ever spent time in a space with just a single overhead bulb, then you know how harsh or insufficient the room can be. Relying on just one light fixture also does little in creating the right type of atmosphere. Designers and lighting professionals will tell you to think in layers when it comes to choosing fixtures. This is super important if the space happens to be a large, open plan area. 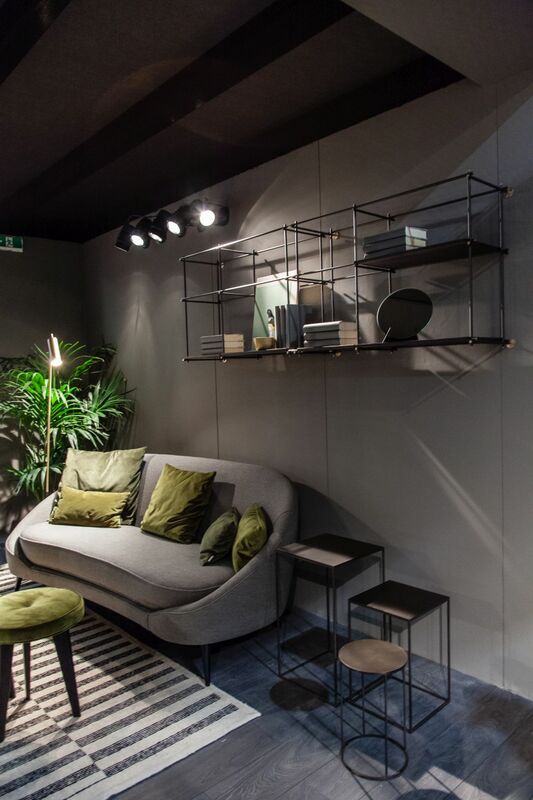 Each type offers a different dimension to a room and combining a variety of types creates a room that is warm, welcoming and very functional. So what are these layers? Most of the time, ambient light means the general light in the room — the ceiling fixtures that come on when you flip the wall switch. These fixtures can come in various forms (see below), but they provide the general, overall light in space. It’s also the foundation on which all the other layers will build, creating the final mood. Ambient lighting should be soft but bright enough that it allows people to walk around without tripping over things. In an existing space, the locations for ambient lighting are already determined, but if the budget allows for moving them, it’s a good idea to consult with a professional for the optimum placement. 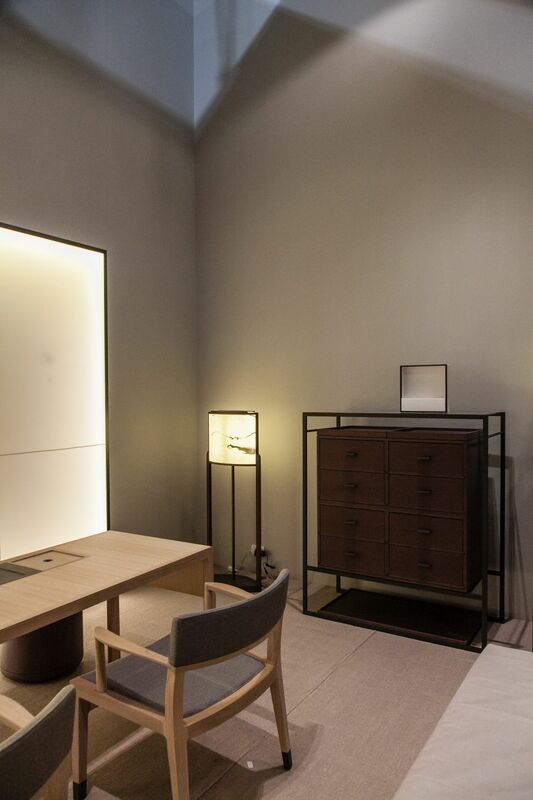 Task lighting comes from fixtures that are placed in a way that provides illumination for a particular task. Most of the time, this type of light is needed on desk or table or next to a chair or sofa for reading or other close tasks. Some styles are adjustable while others are not, and you might want to adjust the light source depending on the height of your seating. Lamps are also great for task lighting because they are portable and placement is key for the proper task lighting. In the world of lighting, accent lights are the most fun because they can accent different elements in the home and be used to create a particular mood. 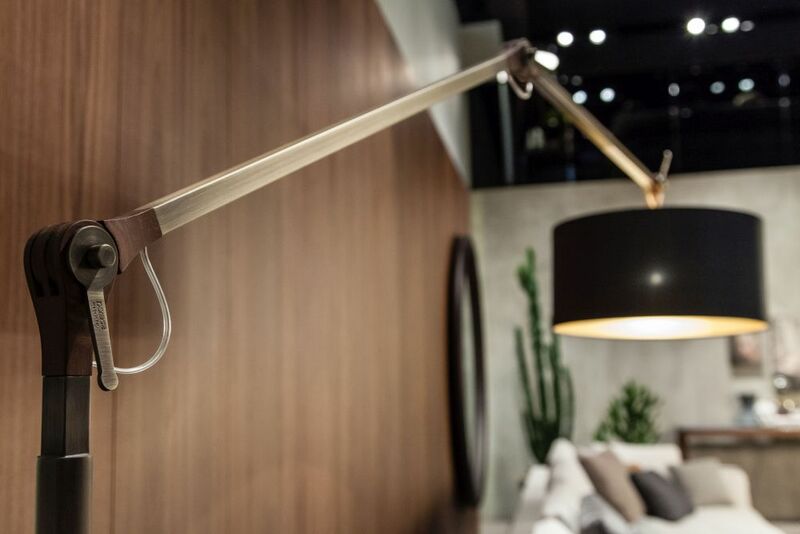 Unlike old-school accent lighting, which most often meant installing sconces on the wall, the best modern accent lighting often involves fixtures that are hidden behind the scenes. Backlighting, underlighting and spotlights create a mood and focus the eye on particular features of the room, not the source of the light. 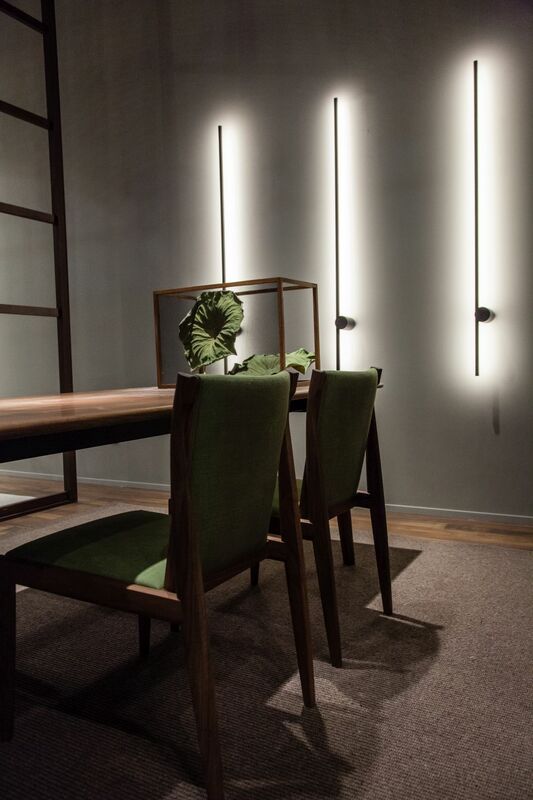 LED technology has really expanded the options when it comes to accent lighting, so it pays to explore your options. Within each category of lighting, there are many different types of fixtures that can be used. Much of this depends on budget and style, because, for example, ambient lighting can be created with recessed fixtures or chandeliers. Obviously, a grand statement chandelier will cost more than simple recessed lights, sometimes called pot lights. With lighting, smaller budgets don’t have to mean less style. This range of lighting fixture types offers a wealth of options. 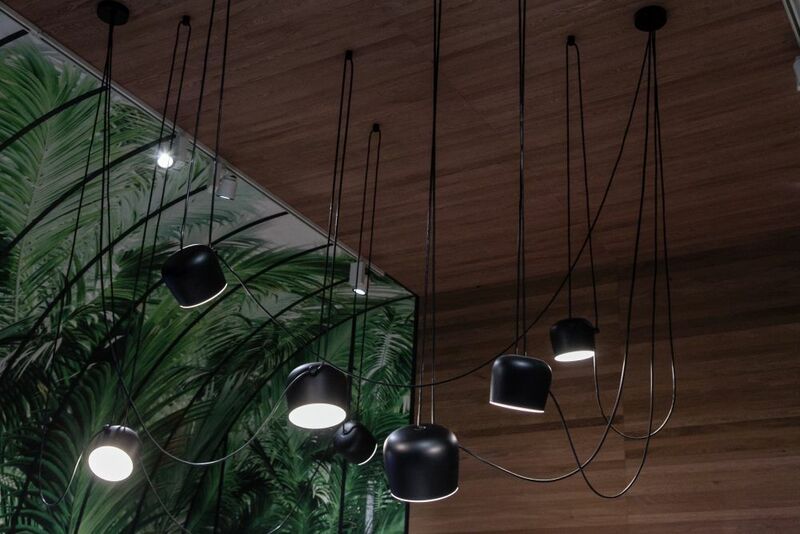 Used in groups or singly, pendant lights are among the most popular types of lighting. 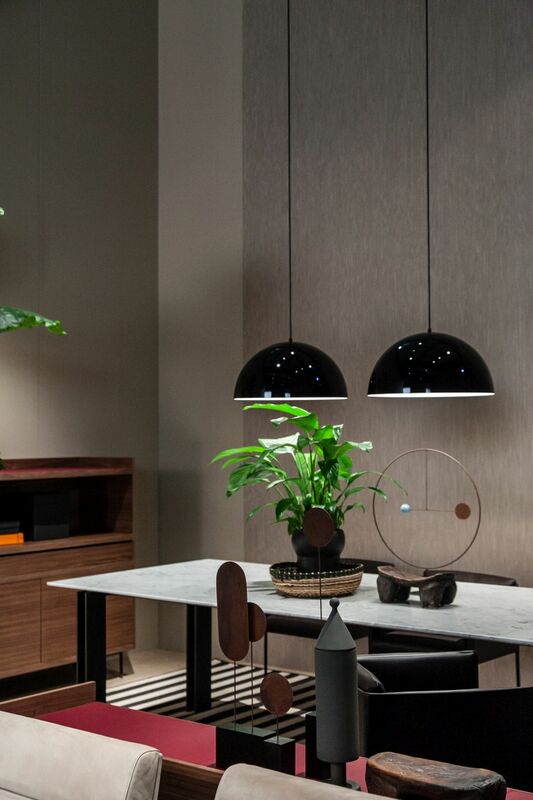 Often used as a source of ambient illumination, they cast light downward, which is why they are predominantly used over tables, kitchen islands and other areas of focus. 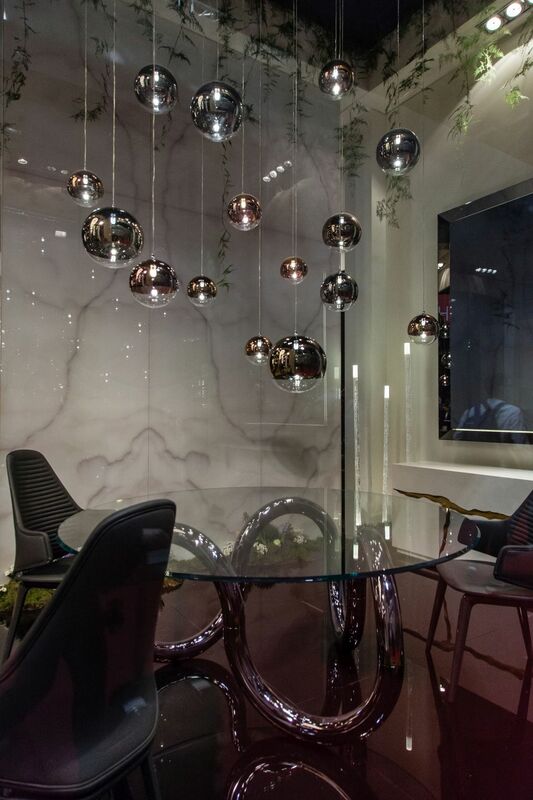 Pendants are available in an amazing array of styles and sizes, which means they can be as flashy or sedate as you like. It’s also easy to up the drama factor by creating a larger grouping that features different sizes and hanging heights. Chandeliers have moved out of the dining room and made their way throughout the entire house. They are the perfect choice for creating a focal point with lighting. If you want to stick to tradition, choose a chandelier that spans across one-half to two-thirds of the table or any space you want to highlight. That said, recent trends have featured oversized chandeliers and pendant lights, which can really make a big impact. It’s also important to consider ceiling height when choosing a chandelier so that it fits in the space and creates the right kind of ambient light and decor style. The best thing about recessed lighting is that depending on the style of light and the bulbs, it can serve as ambient or task illumination. Thanks to improved bulb technology, brighter lights don’t have to mean larger fixtures either. If you’re installing recessed lighting, it’s likely that you’ll need an electrician because these are inserted into the ceiling and require wiring, unless you are simply replacing a unit. Recessed lights are the most visually unobtrusive lights and are ideal for rooms where hanging lights would interfere with the view or other elements. They can also be used to highlight a particular area. Track lighting is a good alternative when recessed lighting isn’t possible because of beams or vents in the ceiling. The basic set up is a length of track attached to the ceiling that contains the voltage and the actual lights fit into the track and can be adjusted and moved. Track lighting is also easier to install than some other types. This type of lighting is best for shining a light on art, architectural feature or a portion of the room. Because the light is more focused, it’s not the best choice for a general ambient light source. Backlighting is another method for accenting a particular area or piece in the room. It’s an easy thing to do: place lights behind the item you want to highlight. 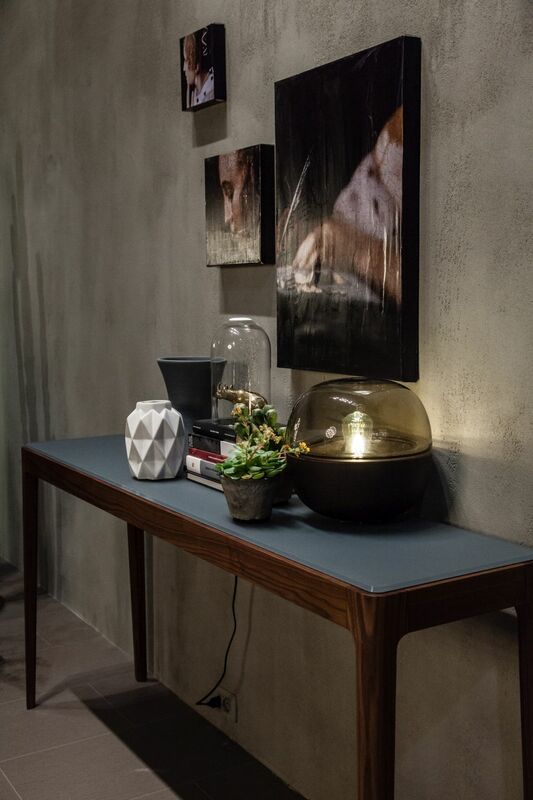 Not only does this type of lighting set off a feature, but it also creates a mood that is soft and stylish. 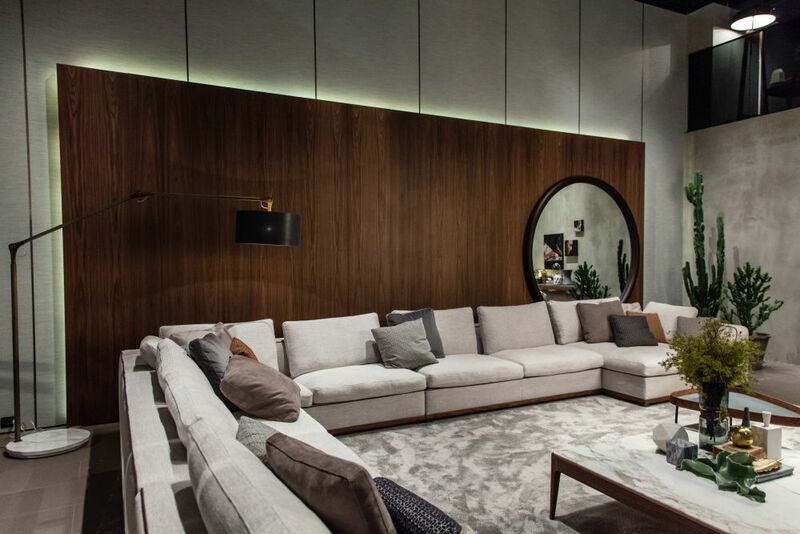 New LED technologies and dimmers can up the ante on the cool factor in a room. 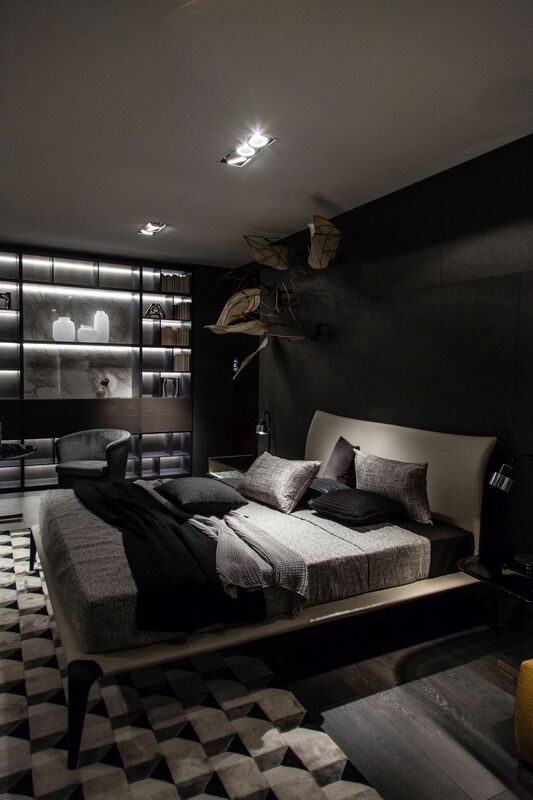 Backlighting is great for mirrors, wall features, shelving units and headboards. With the wide range of LED fixtures, backlighting can be a good DIY project. 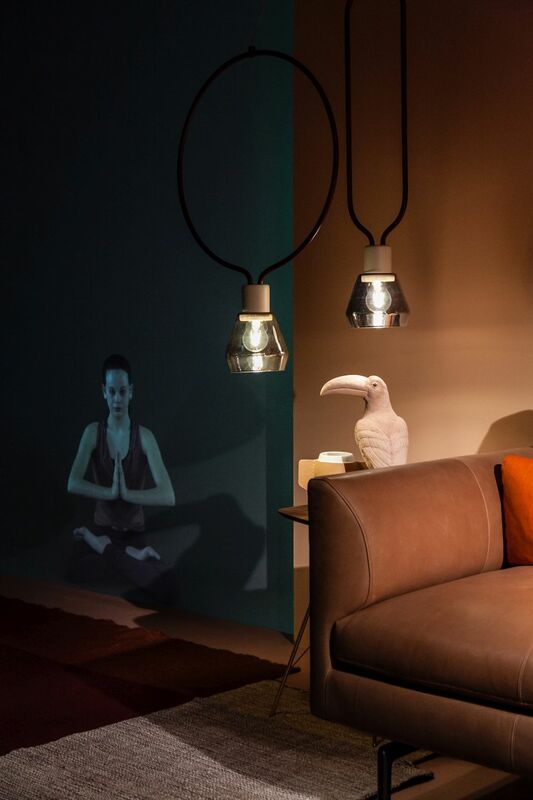 One of the best new product lines is the portable lamp. LED lighting and rechargeable batteries mean that you can take the lighting fixture anywhere you want, indoors or out. No cord means extra freedom to put the light in the most convenient location, whether or not there is an outlet nearby. Move it from table to desk to patio. 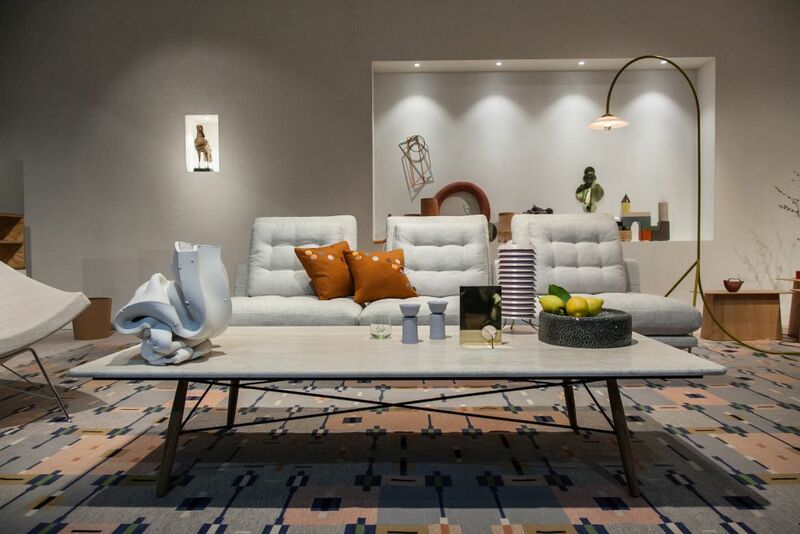 While early styles were few, now designers have created a range of looks and sizes that work in any decor. Decorative lighting can take many forms. It’s like the frosting on a cake — beautiful but not entirely necessary. Decorative light fixtures are used in addition to ambient lights and task lights, purely for looks. 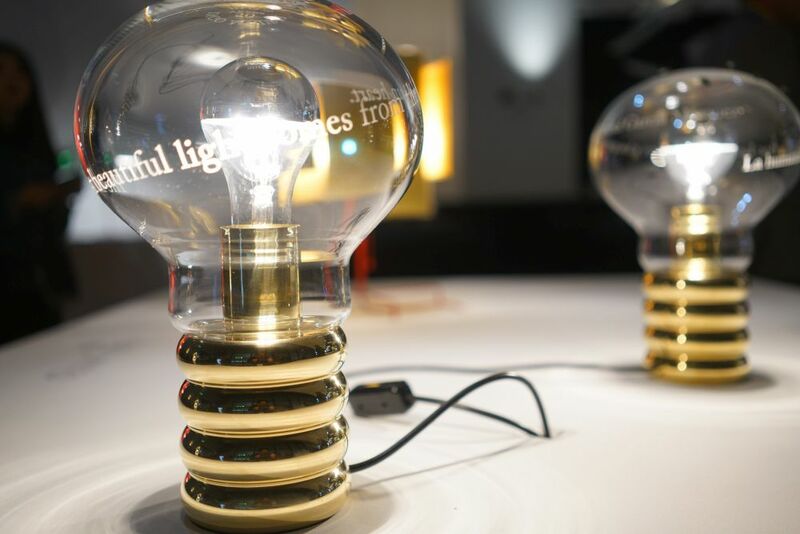 These can take the form of table lamps, sconces, lanterns or artful light installations. 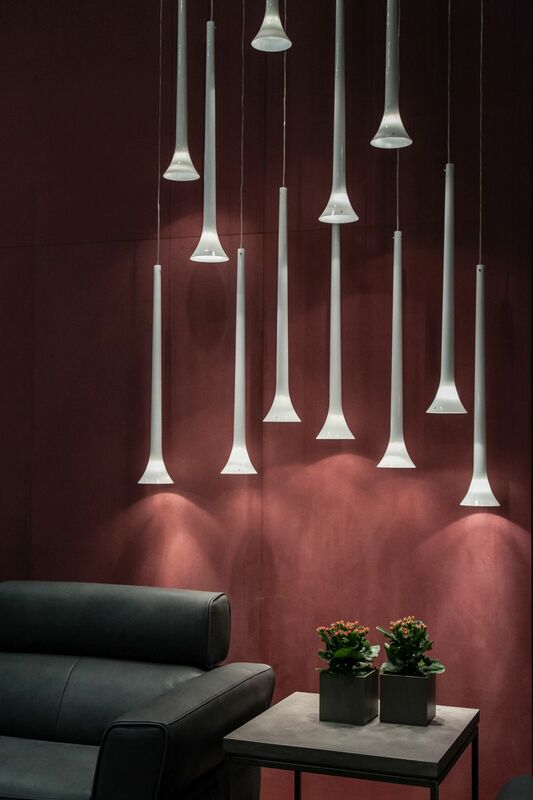 With decorative lighting, it’s more about the art of the piece than the functionality of the light. Without landscape lighting, the backyard can only be truly appreciated in the daytime. The right landscape lighting can bring the yard to life, highlighting the best features of the area. Put the focus on trees, a statue, or an architectural element. Choose the best feature or two to illuminate because the play of light and dark is what makes the biggest impact. 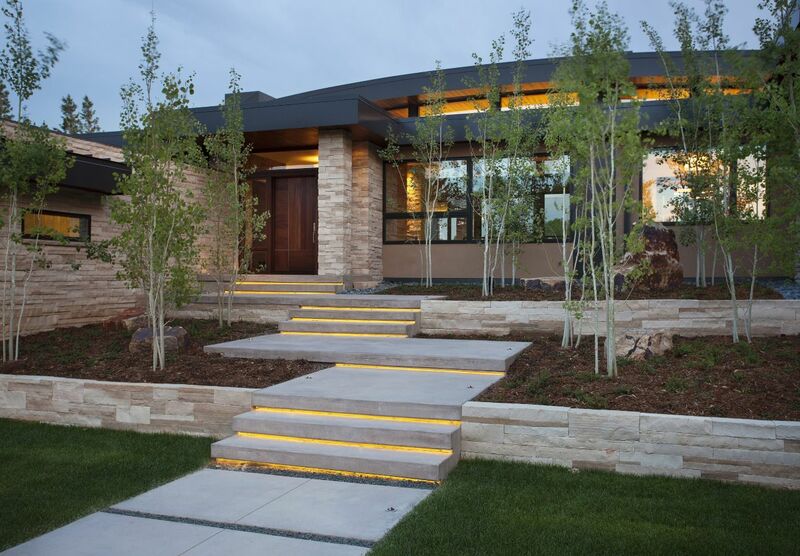 A great example is this contemporary home in Boulder residence, where lights were used to make the artful stone steps appear to float from the sidewalk to the house. Once function and form are determined, various categories of fixtures are available for each location in a room. Wall lighting has most often been used as accent lighting because it is not a good source of ambient lighting. It can highlight particular areas or features in a room and is really useful for proper layering. 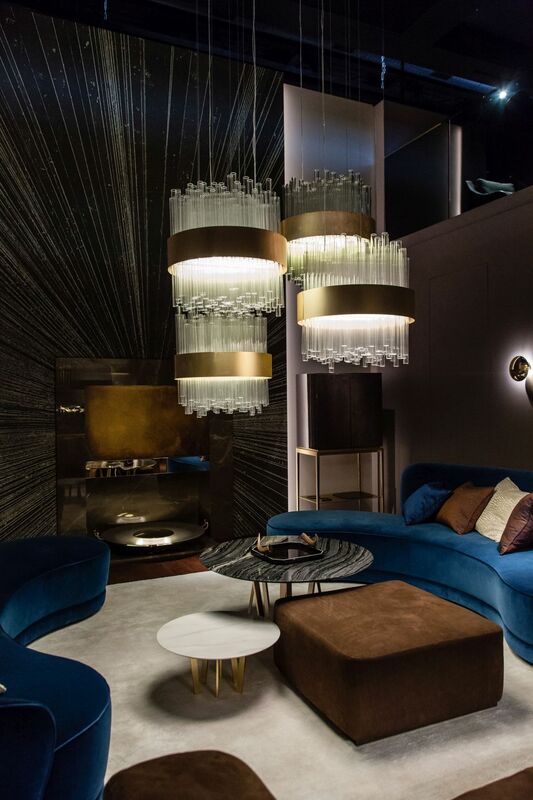 Artful wall lighting can also serve as a focal point in a space. There are lots of kinds to consider in the full range of interior decorating styles. Wall sconces are one of the best choices for wall lighting, which is why they have endured for centuries. They work in any room, from the bathroom to the bedroom or the living room. Sconces are also ideal for layering with other types of lighting, such as recessed ceiling lights or other hanging lights, including pendants or chandeliers. 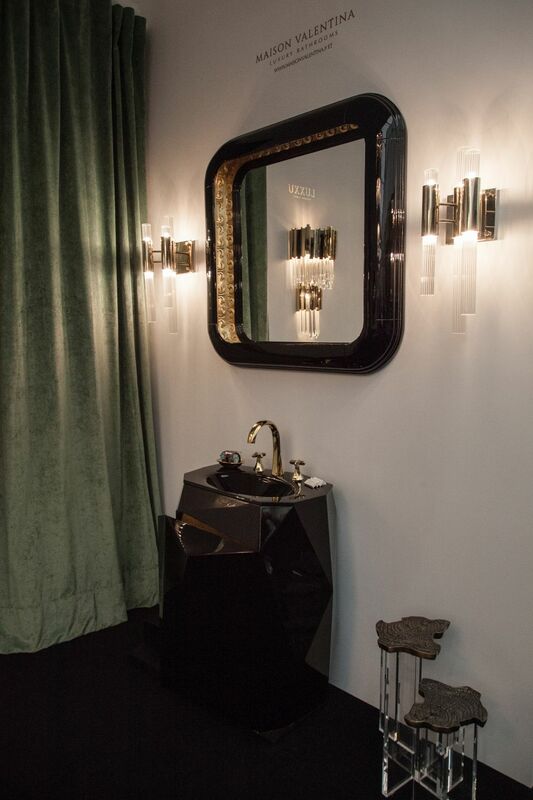 A single sconce can certainly work, however, they have more impact when used in groups, particularly pairs. Traditionally, pairs of sconces are used to flank mirrors, fireplaces, doorways or other decor features. Sconces and wall lighting can be ultra-modern too, becoming a true feature wall. 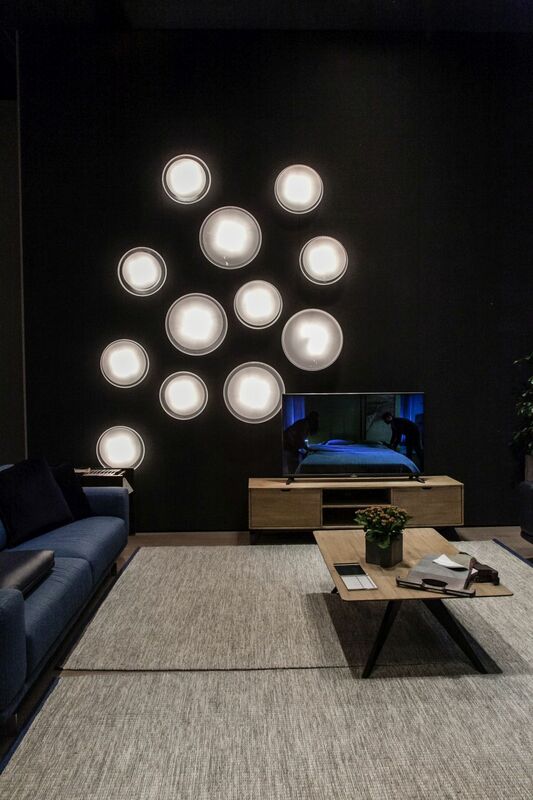 This artful arrangement of round wall lights is more art and ambiance than functional light, creating an amazing focal point. 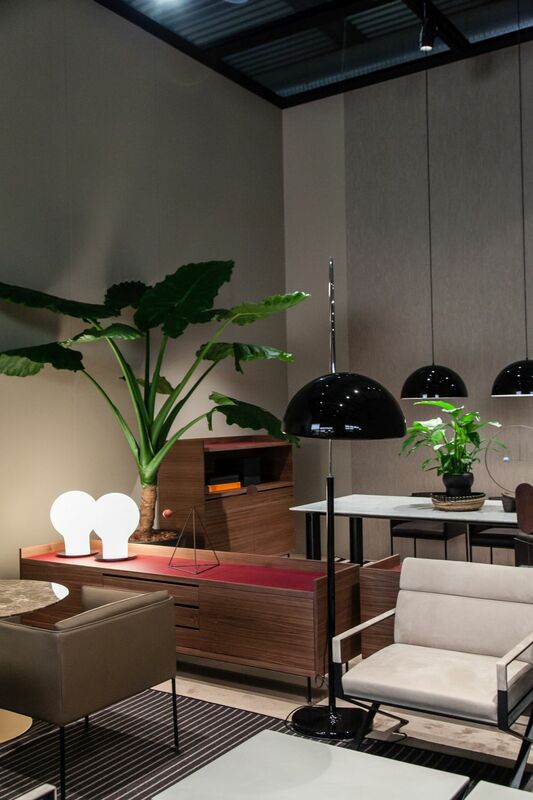 Probably the most versatile type of lighting, table and floor lamps are a must-have for task lighting as well as for decorative purposes. 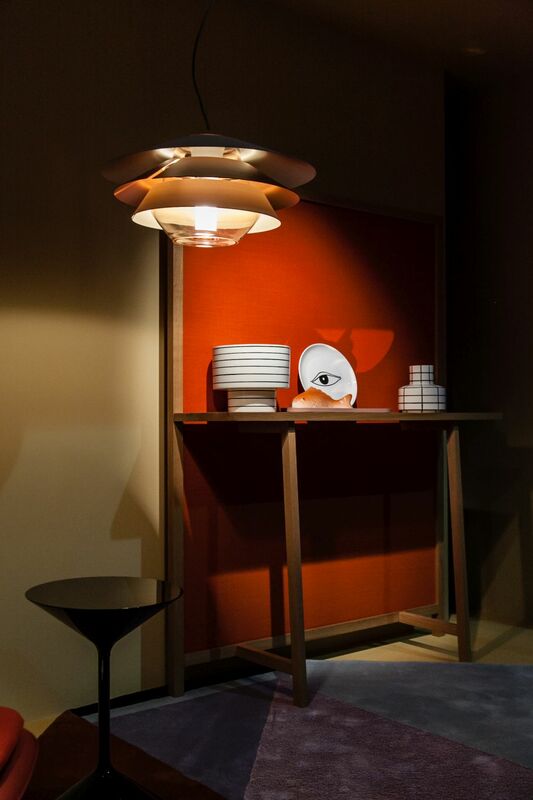 The style of lamp chosen can amplify a feeling, be an artful addition or simply light up a dark corner. Lamps are also key in high-ceilinged rooms to make them feel cozy. Before purchasing a lamp, it’s important to determine the proper size of the lamp and the shade for the location in the room. Placement is easy because they’re portable! Ceilings are usually first on the list for lighting because these fixtures provide the general ambient lighting in a room. Included in the list of fixture types above are the three most common kinds of ceiling lights: Chandeliers, pendants and flush-mounted fixtures. Each of these can easily serve the necessary function, and beyond that, the choice depends on the specifics of the room and the look desired. For unobtrusive fixtures that provide light without calling much attention to themselves, flush-mounted lights are the best choice. At the other end of the style spectrum, chandeliers offer the most drama and will create a focal point wherever they are installed. Pendants are somewhere in between, depending on their size, how many are grouped together and their style. We don’t always think about light having a color or temperature. It’s more likely we call a light “bright” or “soft” but they do indeed have a color temperature that is based on science. Color temperature is a way to measure the type of light produces by a bulb and it is ranked on the Kelvin scale, from 1000 to 10000. According to Westinghouse, most residential lighting falls between 2000K to 6500K. 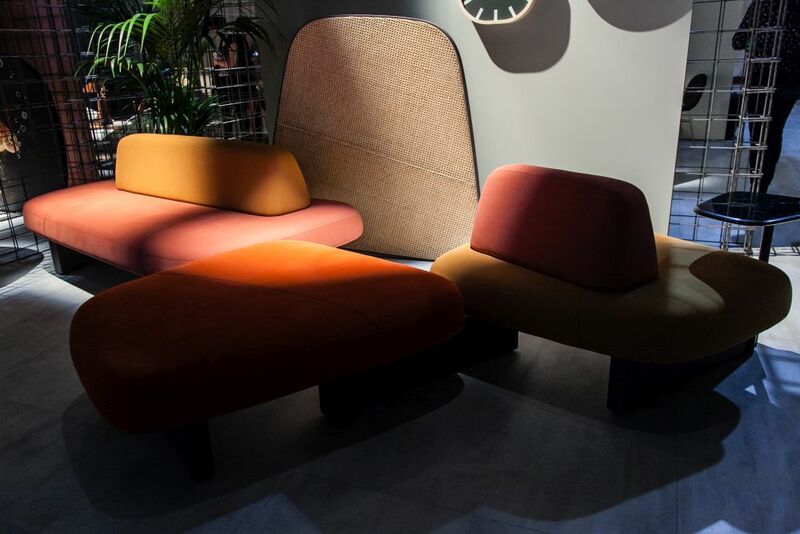 Different color temperatures can lend the same room different looks and feelings, and the materials and style of the space can also be affected by the type of light used. Last, but certainly not least, various rooms in the house need different color temperatures to function and feel as they should. the best thing about light bulbs is that they are easily swapped out if the look is not right. Those who grew up with old-fashioned incandescent bulbs know the dim, yellowish light that comes from a warm color temperature. “Warm” lights are those that fall under 3000K and tend to have a yellow or orange look to them, which is on the same realm as candlelight. These are the traditional style for bedrooms and living rooms because they make the space feel cozy and relaxing. 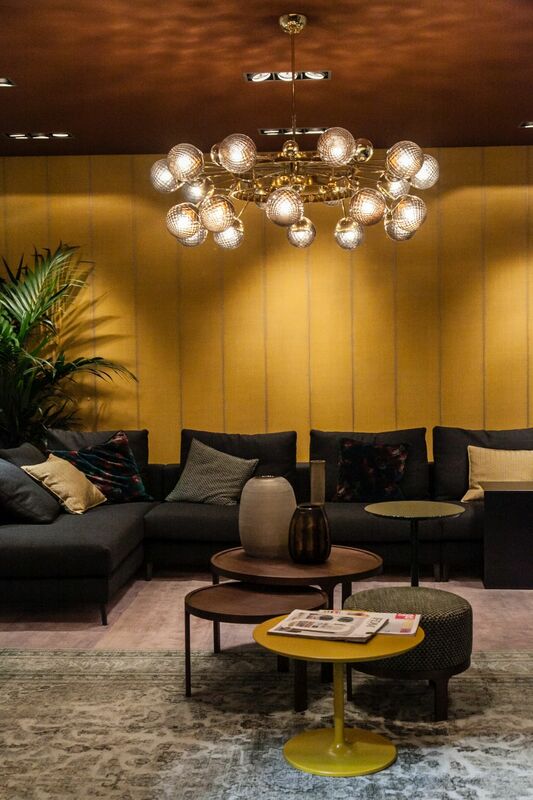 Of course, warmer lighting can emphasize this range of colors in a space, which may or may not be the look you want. If something feels off, try light bulbs that are a little higher on the Kelvin scale. As lighting technology improved, bulb companies started creating versions that have a far brighter, white color temperature that mimics the look of full daylight. These bulbs fall above 4500K. These are very bright and are best for places where seeing clearly is important such as bathrooms, kitchens and offices or in spaces where you do a lot of reading or work that require seeing a great amount of detail. 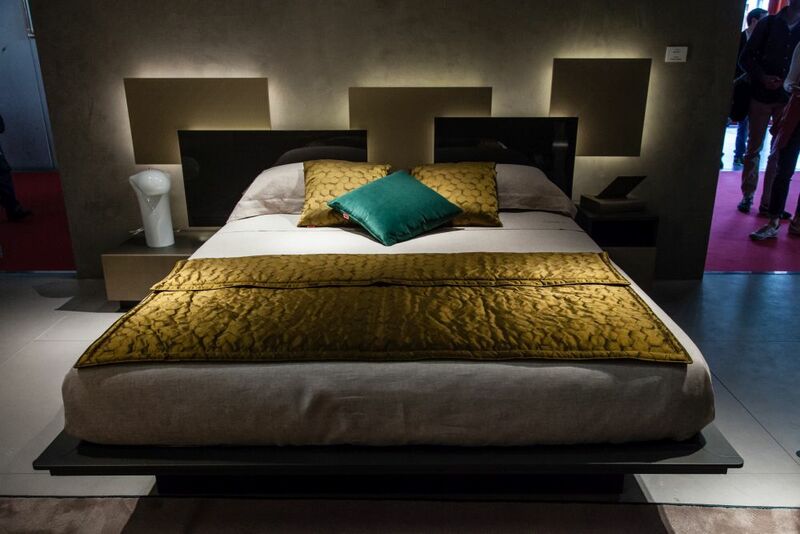 Most people consider it too harsh for nighttime lighting in living rooms and bedrooms. Falling between the yellow glow of warm lights and the star brightness of daylight are “cool white” color temperatures. These bulbs range between 3100K and 4500K and have what many consider to be a neutral white light with just a hint of blue. Dimmer versions can be useful as accent lighting and brighter types work in the kitchen and bathroom where you want a “whiter” vibe. On the other hand, these too can feel excessively energetic for a bedroom reading light or relaxing family room setting. Before the advent of LED technology, we chose light bulbs purely based on wattage because that was the only way to pick the brightness of a light. Actually, wattage is the amount of energy a light bulb uses, not the amount of light it puts out. Compact fluorescent lights and LED bulbs have lower wattage than traditional incandescent lightbulbs, but they put out the same amount of light. This is why you see phrases like “60 watt equivalent” on a package of LED bulbs. Today’s lightbulbs mostly use Light Emitting Diodes — LEDs. They don’t generate the heat of incandescent bulbs, are more environmentally friendly and last longer. They also put out more light for less energy usage. Most packages of bulbs now also include information on the lumens, which are the amount of light a bulb emits. The more lumens, the brighter the bulb. A 60-watt bulb puts out about 800 lumens and a 100-watt bulb about twice as many at 1600, for example. Choosing a light bulb is not as basic as it once was, but that also means better lighting, more style and ultimately an easier time on your wallet and the environment. 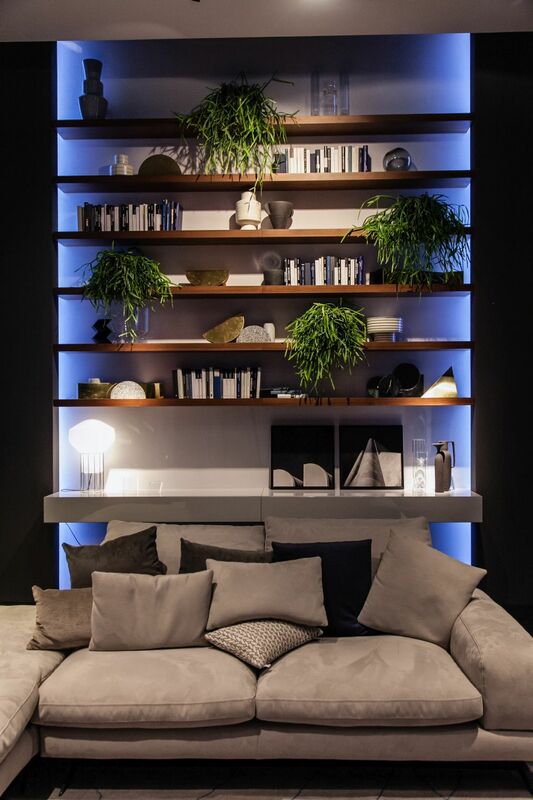 With a little advance planning, a trip to the home store for lightbulbs will create a more pleasing and functional space for the entire family. The post Read this Lighting Guide Before Shopping for New Fixtures for Your Home appeared first on Home Decorating Trends – Homedit.